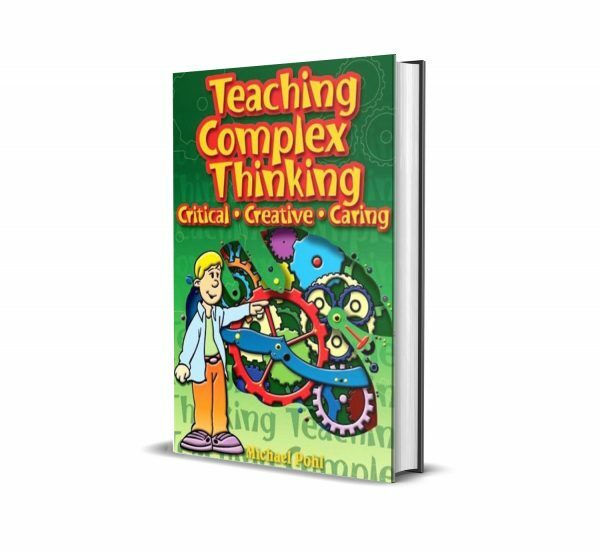 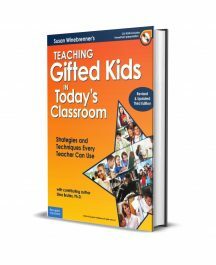 The purpose of this book is to explain the notion of complex thinking and to provide a range of structures and strategies that will evoke and encourage students to be better thinkers. 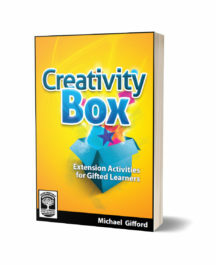 Sample activities will assist teachers in their own planning and programming have been included. 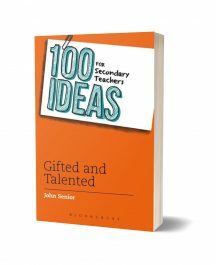 These examples will provide ready made lesson ideas while other examples may provide stimulus for teachers as they work with their own content in their own learning context.